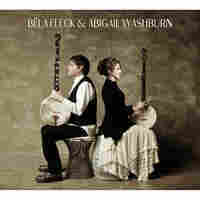 Folk Alley's Top 10 Folk And Americana Albums Of 2014 From solo acoustic sketches to orchestral arrangements, the year had great roots music for everyone. 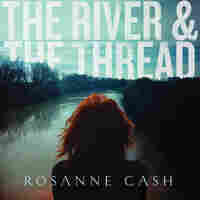 Rosanne Cash made one of Folk Alley's favorite albums of 2014, The River & The Thread. From legends to upstarts, the year in roots music had something for everyone, with highlights ranging from the solo acoustic sketches of Steve Dawson to the orchestra-backed epics of First Aid Kit. 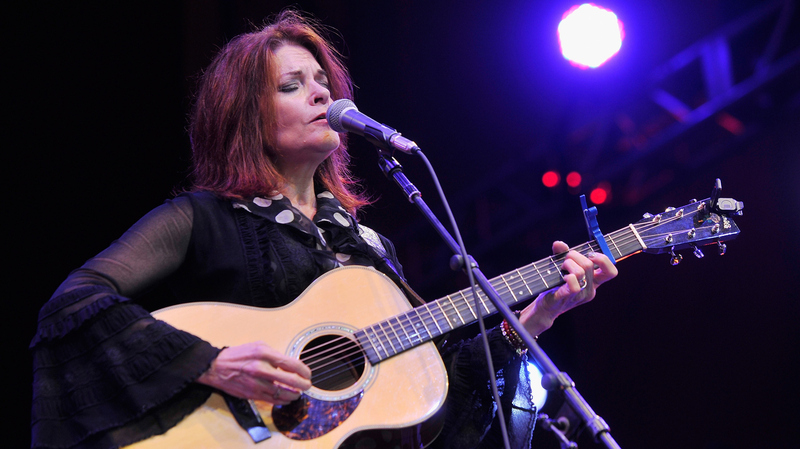 One of the threads tying together several of our top 10 albums (chosen by our friends at Folk Alley) was artists who'd made fans wait for new projects: Nickel Creek, The Duhks and Rosanne Cash all fall into that category. In the end, though, the only real common denominator of these 10 picks is that they all, in some way, looked to the past in order to survey the present. On her new album, Amelia Curran can broach just about any difficult subject, couch it in a "na na na na" chorus, and leave listeners feeling okay about themselves. 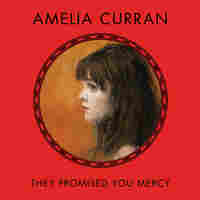 That's exactly the tack Curran takes straight off the bat in They Promised You Mercy, setting the tone for an appealing 11-song set. She even finds joy when the tone dims in songs like "I Am The Night," "Time, Time" and "You've Changed." 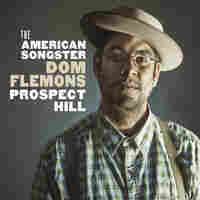 On his first solo set since leaving Carolina Chocolate Drops, Dom Flemons crafts a historically important yet thoroughly fun album in Prospect Hill. The work looks back a time that was both simpler and more complicated, depending on your vantage point. From the ragtime of "But They Got It Fixed Right On" and the folk of "Too Long I've Been Gone" to the rocking blues of "I Can't Do It Anymore," Flemons covers significant ground as he cruises through Prospect Hill. He does so with both substance and plenty of style. After a hiatus, The Duhks returned in 2014 with a new lineup and a new album. Mainstays Leonard Podolak and Jessee Havey are now joined by Rosie Newton, Kevin Garcia and Colin Savoie-Levac; even "non-touring founding members" Tania Elizabeth and Jordan McConnell get in on the Beyond The Blue action. Longtime fans delighted in the return to form after a number of tumultuous years. As ever, it's impossible to place The Duhks in a narrow genre box, as influences include everything from Celtic tradition to a French-Canadian influence. 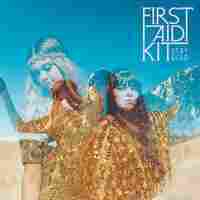 The Swedish indie-folk duo First Aid Kit made a grand and earnest second album with Stay Gold, on which Klara and Johanna Söderberg deliver on the promise of The Lion's Roar and then some. That album's producer, Mike Mogis, returns for Stay Gold — and brings a 13-piece orchestra to fittingly and flawlessly support the sisters' soaring, airy vocals. The result is a world-weary but hopeful collection. There's a lot of dust on the metaphorical boots of Hurray For The Riff Raff's Alynda Lee Segarra. There's also a fairly sizable chip on her shoulder, especially when she takes on folk music's murder-ballad tradition: With one simple line in "The Body Electric" ("Delia's gone, but I'm settling the score"), Segarra claims her place in history, both looking back and moving forward. 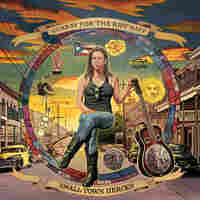 Small Town Heroes teems with tradition, yet remains peppered with dissidence. 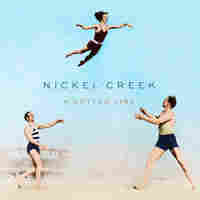 Nickel Creek fans had to sit idle for eight years as Sara Watkins, Sean Watkins and Chris Thile devoted time to other projects. Back together on A Dotted Line, the trio keeps coming further into its own, individually and collectively. The balance Nickel Creek strikes here is both surprising and, honestly, expected. It's a balance that can only be found when each player is fully comfortable and confident in his or her talent. Nickel Creek, as a whole, has always been greater than the sum of its parts — which is saying something here — and A Dotted Line demonstrates that more starkly than ever. 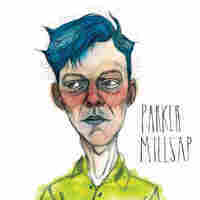 Singing with a wisdom and a wail that belies his young age, Parker Millsap fills his eponymous debut with clearly drawn characters and settings. While the album's punchier numbers ("Old Time Religion," "Truck Stop Gospel") get the bulk of the attention, it's one of the quietest moments ("The Villain") that showcases Millsap as a devotee of and an heir to the Tom Waits legacy. That song comes off as an echo answering the call of Waits' "I Hope That I Don't Fall In Love With You" some four decades later. It isn't easy to make a one-man instrumental record as simple and elegant as Rattlesnake Cage. In fact, it requires incredible talent. 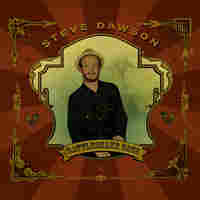 Like John Fahey and Leo Kottke before him, Steve Dawson has exactly that — enough to earn him seven Juno Awards and counting. With one mic and no overdubs, Dawson lays down 40 minutes of circular riffs and superlative runs that sound both intricate and intimate thanks to a dynamic blend of genres, tempos and approaches.